A masterclass again at Wembley. 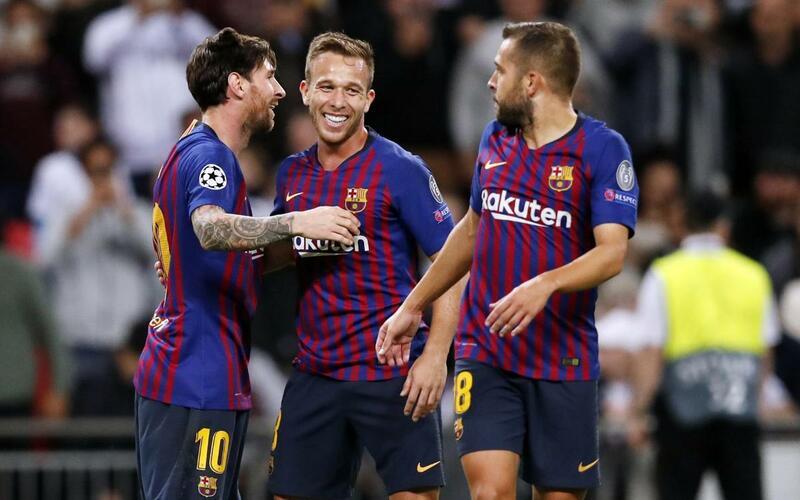 FC Barcelona overwhelmed Spurs at the famous stadium thanks to goals from Coutinho, Rakitic - number 600 in the competition for Barça - and a spectacular double from Messi. Mauricio Pochettino's team fought back with goals from Kane and Lamela but it was not enough to deny Valverde's men. The blaugranes dominated the majority of the game and they remain leaders, level on points with Inter Milan, in the group with two wins out of two. Catch up with all the action from the game London in our highlights video!